They come in almost every color of the rainbow & can be a stunning addition to any landscape. 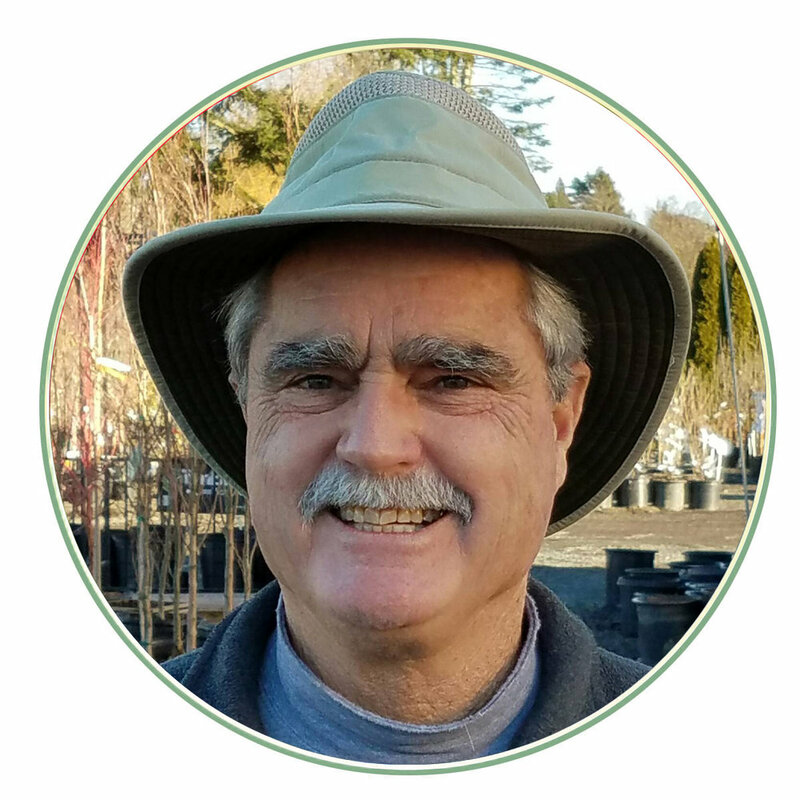 Check out the many stunning varieties we offer! Check out the many stunning varieties we have to offer! 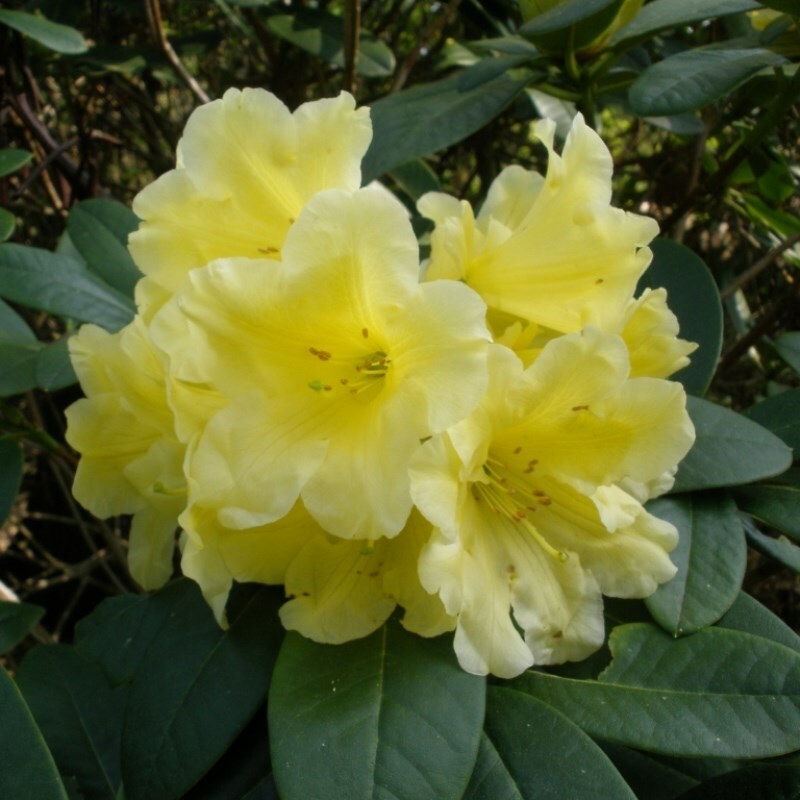 To see our 2019 Rhododendron List that you can print off and bring with you to the nursery, click here!